Don’t miss out on the most anticipated event of the year!! The Invasion Is Coming to The Knoxville Convention Center. 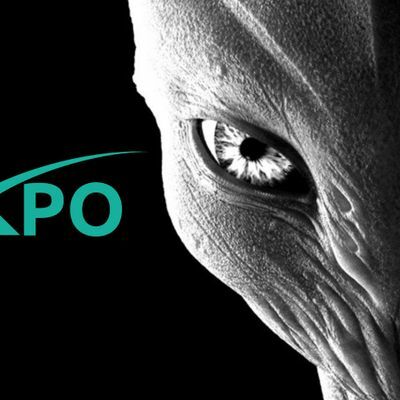 AlienXPO is a fun, educational weekend where you’ll get the unique opportunity to be immersed in the UFO & alien phenomena that millions of people find so fascinating! Can I become a vendor or sponsor? Certainly! If you want to sell your merchandise at this hot event please fill out the vendor application on our website. If you would like to sponsor this event please fill out the form to request information. Anyone that has the slightest interest in UFO & Alien topics or movies or if you love anything sci-fi this is definitely right up your alley. But really, it’s for anyone that loves to experience new things and have fun! There will be vendors, lectures, music, face painting, meet & greets, alien costume contests, photo booths, autographs, book signings and more! Pick up some cool alien merchandise and check out artifacts from the Roswell Museum! Follow AlienXPO on Facebook for the latest updates and news. Like our AlienXPO Facebook page for a chance to win FREE tickets! What sets this event apart from all the others? Our presentations take this event to a whole NEW level! You'll want to grab a seat in the lecture hall and get ready for the SHOCK of your life. Prominent researchers and experiencers from around the world are going to present REAL encounters with UFO's, REAL alien abduction stories, REAL contact with extraterrestrials beings and more! Ken Johnston who was a former NASA aerospace engineer will discuss how NASA already has bases on the Moon! Stephen Bassett will be there, and he has spoken to audiences around the world about the implications of formal “Disclosure” by world governments of the extraterrestrial presence that’s engaging the human race as we speak! You'll hear Travis Walton (Fire in The Sky) discuss his UFO abduction experience first-hand. The Walton experience is unequivocally the best-documented case of alien abduction ever recorded. MUFON Director Kathleen Marden will be there who is the niece of Betty Hill from the famous Betty and Barry Hill Abduction Case. She'll be discussing the shocking events that occurred from their drive home that night and how it affected her family for years afterward. 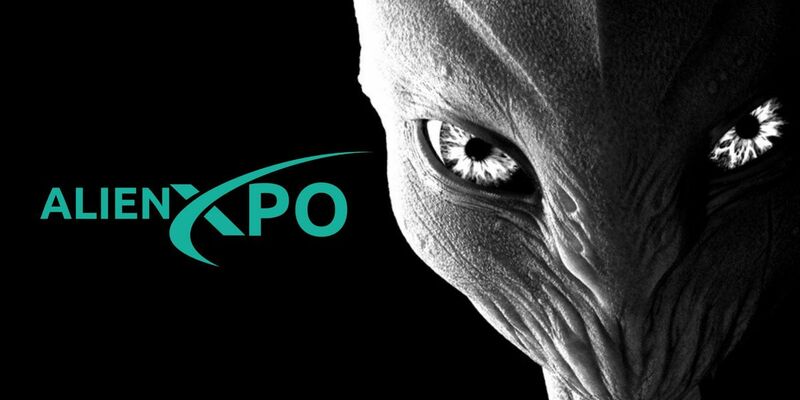 Check out our website https://www.alienxpo.com for a full list of speakers. Can food and drinks be purchased at the event? Yes, you'll be able to purchase food and drinks. Tickets can only be purchased on eventbrite.com or directly from our website.